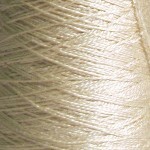 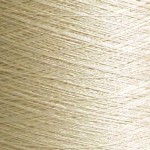 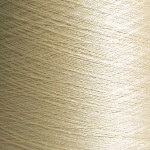 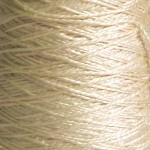 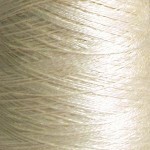 50g cones of gorgeous undyed pure silk in a range of thicknesses. Avoid knots (we are at the mercy of the manufacturers, but they should be at a minimum) and take advantage of a price discount with these larger cones. 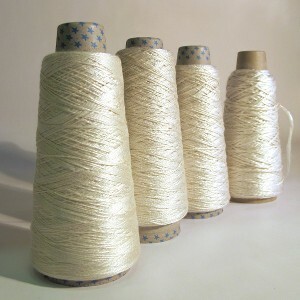 Perfect for bigger projects where joins would be a problem. 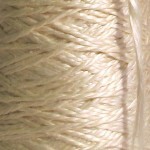 SS25 (Aran) - Knit on 5mm pins - 18 stitches & 24 rows, SS5 (DK) - Knit on 4mm pins - 22 stitches & 28 rows, SS8 (4ply) - Knit on 3.25mm pins 28 stitches & 36 rows, SS16 (2ply) - Knit on 3mm pins - 34 stitches & 42 rows - to a 10cm square.